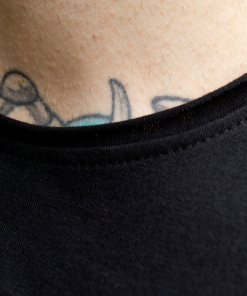 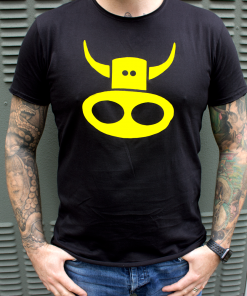 Wear your vinyl artwork on you!! 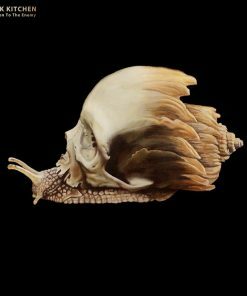 Chris’ lovely Snail Skull art in oil both on your turntable and you!! 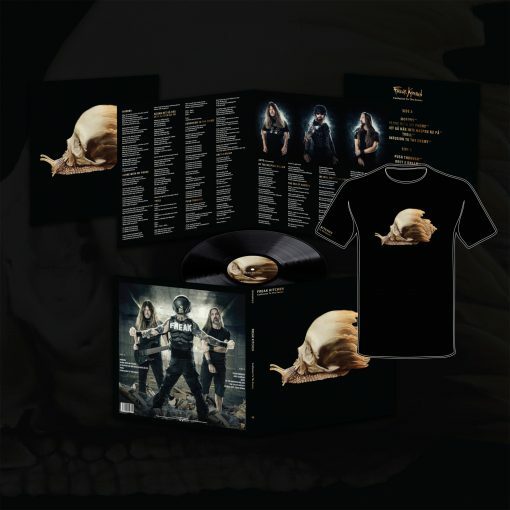 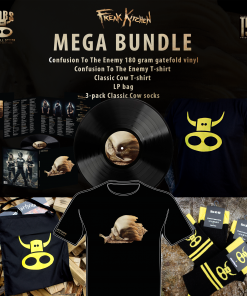 You can even have the 180 gram heavy-weight vinyl LP signed by the band! 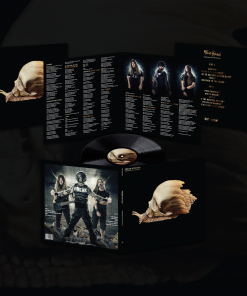 When you are submitting your order, please, give us a notice (in the “Order notes” of the checkout page) that you’d want your LP signed.